NADH Rapid Energy (20mg) - 60 Tablets. 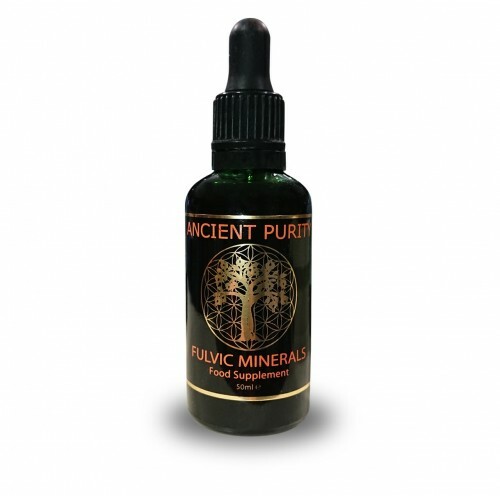 The rapid energy boost for body and soul. Immediately after intake, it activates the endogenous energy production and due to this increases the physical and mental energy. The effect is observed after about 20 minutes. 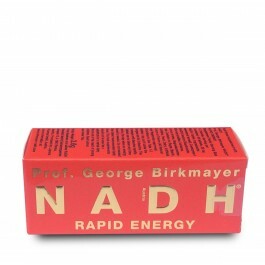 This is the ONLY NADH made by Professor Joerg Birkmeyer, it is the ONLY NADH that REALLY WORKS! NADH Rapid Energy can improve attention and concentration. It can keep you awake and remove the consequences of sleep deprivation and Jet Lag. The energising effect can be measured by a cognitive test for vigilance and on the ergometer after 10 to 15 minutes. The simplest method to prove the effect is by kinesiological tests. If you could take a natural substance that occurs in every single cell to increase your overall energy, would you? If you could take a natural substance that boosts the immune system and protects your cells from damage, would you? If you could take a natural substance that enhances your cognitive capability and improves your memory, would you? Most people would answer spontaneously, “Of course.” We are getting a sufficient supply of oxygen from the air we breathe. What we are lacking is hydrogen. The biological form of hydrogen NADH occurring in our body reacts with the oxygen present in every living cell to produce essential energy in form of Adenosine Tri Phosphate (ATP). This ATP is used by the cell to produce all components essential for the optimum function of the cell. This includes components of the cell nucleus, the mitochondria, the power plants of the cell and the cell membrane. The more ATP a cell has available the better it functions and the longer it lives. Therefore NADH leads to an extension of the lifespan and the vitality of cells, tissues and organs. In particular the power plants of our cells, the mitochondria are of decisive importance for the regulation of cell division and for the repair of damaged cells. If mitochondria are defected the cells will die. The effect of NADH (Coenzyme 1) on the human organism was first discovered by the Austrian scientists, Professor George Birkmayer, MD, PhD. He was the first and only to succeed in stabilizing NADH in tablet form and making it bioavailable for the human body. 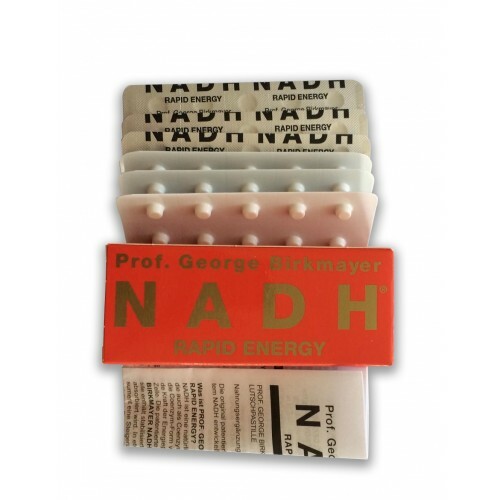 For his NADH formula, he obtained more than 50 patents and is regarded internationally as the leading expert for NADH. 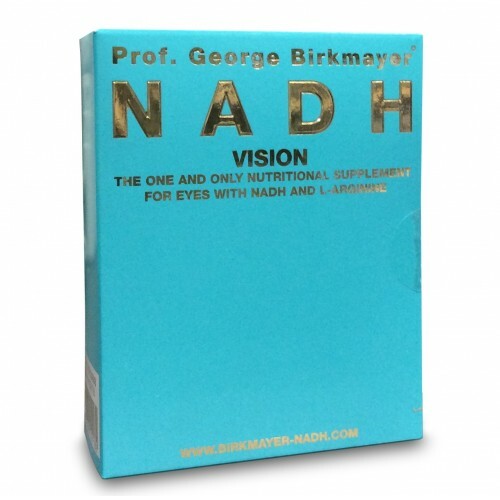 The effect of his NADH formula has been documented in numerous studies. Professor Dr. med. Dr. chem. George D. Birkmayer, MD., PhD. (born 1941 in Vienna) has a doctorate degree in biochemistry as well as in medicine. He became Associate Professor for Cell Biology at the University of Munich in 1988 and Associate Professor for Medical Chemistry at the University of Graz (Austria). He is the author of more than 150 scientific publications and obtains a strong international profile as visiting professor at the Universities in Beijing, Guangzhou, Xi'An, Cornell University (New York) and the American College of Nutrition. He holds worldwide lectures on his research in Oncology, Neurology and Anti-Ageing Medicine. He is also the president of the International Academy of Tumor Marker Oncology (IATMO, New York). Reduced ß-Nicotinamide Adenine Dinucleotide (the conezmy form of Vitamin B3). FREE FROM: sugar, starch, caffein, yeast, milk products, preservatives, artificial colors or flavour enhancer. 100% vegetarian, Suitable for diabetics. Put 1-2 lozenges under the tongue and let it dissolve. 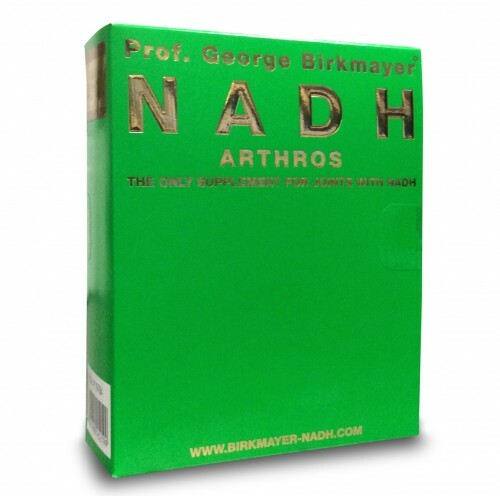 The active ingredient NADH is absobed by the oral mucosa. A longer lasting higher energy level is observed 3-4 weeks after regular intake. Side effects: In all clinical studies performed so far no side effect, incompatibleness, or allergic reactions have been observed. Estimated shelf life from purchase: 1 - 2 years.